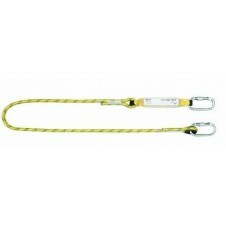 The range of Yale lanyards, restraints and work positioning devices that we supply at Hoist and Winch are all designed to protect the user from a fall or injury when working at height. 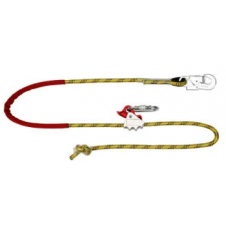 The restraint lanyards are available in both fixed length and adjustable lengths and are made from a variety of rope or webbing designs. 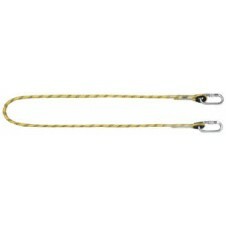 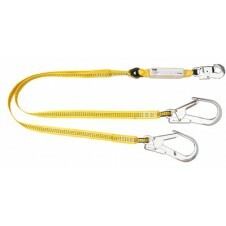 Shop our range of Yale lanyards, restraints and work positioning devices now.